Let’s take a minute to brainstorm reasons why you might need a fake email address. Maybe you’re secretly James Bond and need multiple identities. Or perhaps you’re applying for a new job and don’t want to use your work email address. (I know, that second one is way less exciting than the first.) But before you get to thinking that fake email addresses are only needed for nefarious purposes, consider one crucial thing: spam. 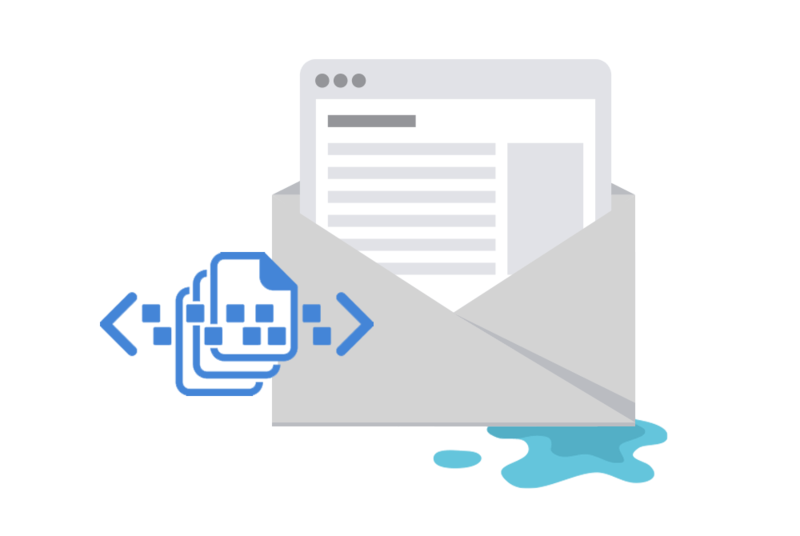 While your email provider probably does a decent job of filtering out most spam, the fact of the matter is that your email address is being bought and sold all over the internet — and each time it happens, your security is compromised. So what do you do? Well, a new option is signing up for the email forwarding service MsgSafe.io. You know how everyone and their mother is asking for your email address all the time? Well, with MsgSafe.io, you can easily create a new email address for each request, which makes it so much easier to monitor exactly where and how your information is being used. Here’s how it works. Say, for example, you’re buying a shirt from a website that you’ve never used before. They ask for your email address, but you don’t know these guys from Adam, right? There’s no way for to you know that they won’t sell your email address or that it won’t get stolen and passed around like a solo cup at a frat party. 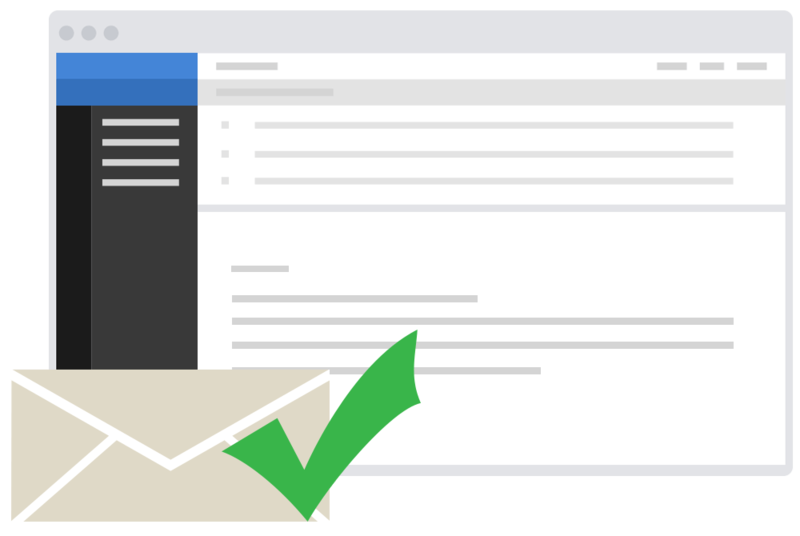 Instead of giving the site your real email address, you can go to MsgSafe.io and create a new email address that you use either only for that site or for that site and others like it. This new email address will automatically forward to your real email address. When you reply, it will reply with your email alias. You’ll also be able to tell if the site sold your email address – because if you start getting spam at that address, the gig is obviously up. If and when that happens, all you have to do is delete that alias and nothing will be affected except the site that compromised the email address in the first place. See? Different email addresses definitely aren’t just for Bond. And, of course, MsgSafe.io provides protection from more than just would-be spammers. You might not know it, but your email address is packed with metadata that can be used against you. MsgSafe.io’s technology strips your emails of that metadata, protecting your online identity, location, and any other details that could be stolen and used in ways you don’t like. Finally, MsgSafe.io protects your emails from third-party interception, so you don’t have to worry about your info being stolen that way. Don’t let your personal information fall into the hands of evil-doers, Mr. Bond. Sign up for MsgSafe.io today and get started with those aliases.